11 Top Tips for Family Festival-ing! Pick a meeting point that is easy-to-find and a safe place to wait if anyone finds themselves lost, and make sure the kids (and adults for that matter) know exactly where this is. Another idea to consider as well is to take a flag or some sort of defining feature (time to get inventive!) to help mark your tent and make it stand out from the sea of other tents on the campsite. Write your number and safety meeting point in permanent marker on an ID wristband like this for your child to wear, so that your details are all to hand should you get separated at all. While some festivals may offer free paper wristbands, these are not the most durable so consider something like the above which are secure and durable. We are all too aware of how rubbish phone batteries are nowadays so be sure to keep your phone alive with portable battery packs and car chargers. 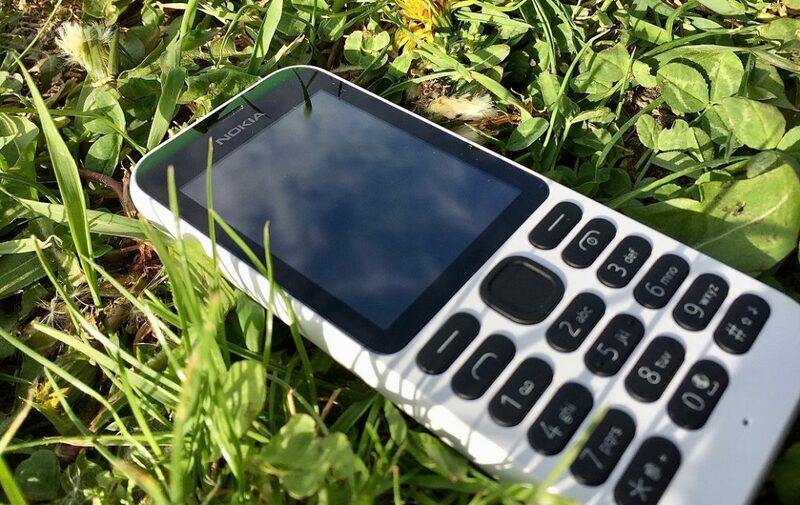 Or if in any doubt, why not take advantage of the fact that Nokia have re-launched the classic, reliable and exceptionally durable 3310! You can pick up ear defenders for around the £10-£15 mark and in a variety of different, fun colours. Festivals mean loud music and prolonged exposure to this can be damaging to children’s fragile ears, so ear defenders are a must-have for any family festival goer. ‘I’m sure it’ll be sunny. It’s July. It can’t rain THAT much can it?’…yes, yes it can, it’s Britain! Always prepare for the worst and you will (hopefully) be pleasantly surprised. Plus, be sure to pack plenty of socks – you can never have enough and having warm, dry feet is very under-estimated! Although camping is about embracing the simpler life, you don’t have to completely forego the comforts and standards of home. 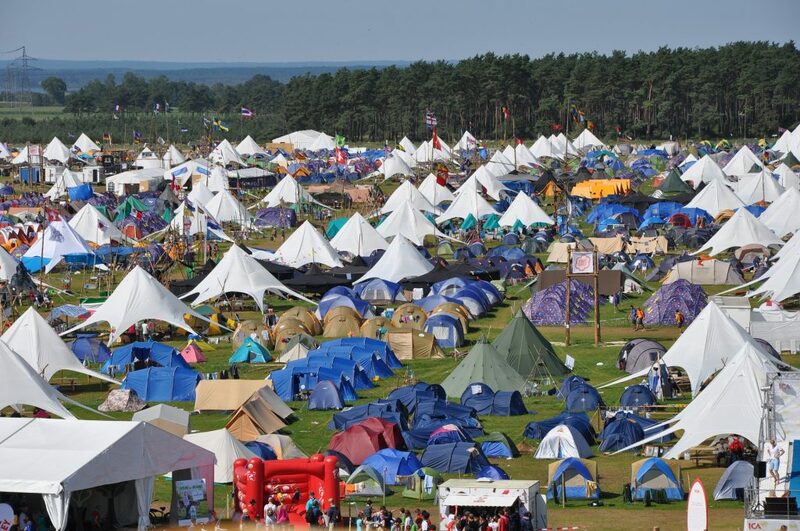 Encourage your family to treat the tent with the same respect as they would do your home by establishing a set of ground rules. One great and simple tip is to ensure your tent features a porch (of some sort) to help reinforce the ‘shoes off’ rule. The last thing you want is muddy wellies inside your tent. Airbeds are possibly one of the best camping saviours, however they can get chilly. So bring extra blankets or invest in an insulated roll mat to help keep you warm at night. Alternatively, if you are keen-campers and want to invest in something a little more robust/hi-tech, check out these awesome portable bunk beds for kids. Tired children = tired parents which could very quickly have a disastrous effect on your family festival experience. So be sure to make your sleeping and living arrangements comfy and secure. Headtorches and glow sticks are a great idea for night time. They’re not only fun but will also create a comforting and secure atmosphere for the kids at bedtime, again helping to ensure a good nights sleep for all. Fairy lights are also a great addition to any tent, both from an aesthetic as well as a practical point of view. 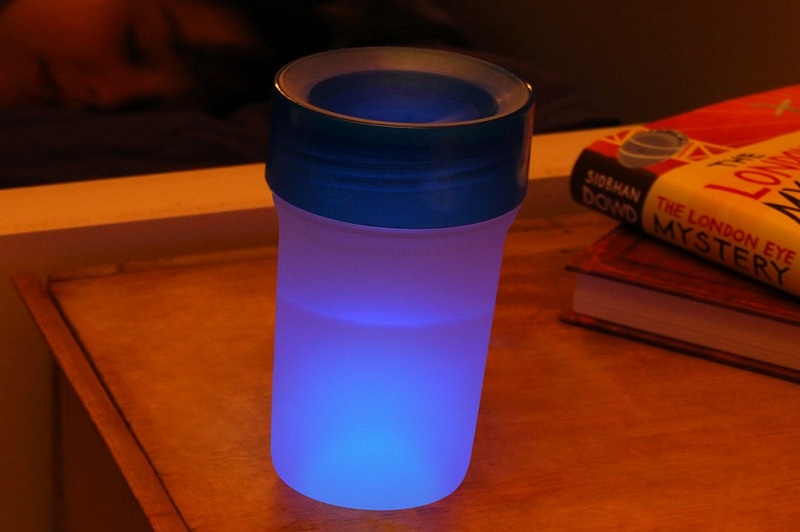 Litecups are also a nifty night light/water beaker for kids which are a great idea for camping. Get 2 for 32% off on LittleBird currently here. Plastic bags & bin liners are a great way to waterproof your rucksack and keep your clothes dry. Of course, try to be environmentally aware i.e. reuse, recycle and be careful not to let them fly away in the wind. Definitely take a decent supply of loo roll and be sure to pack biodegradable wet wipes and a tub of hand sanitiser. 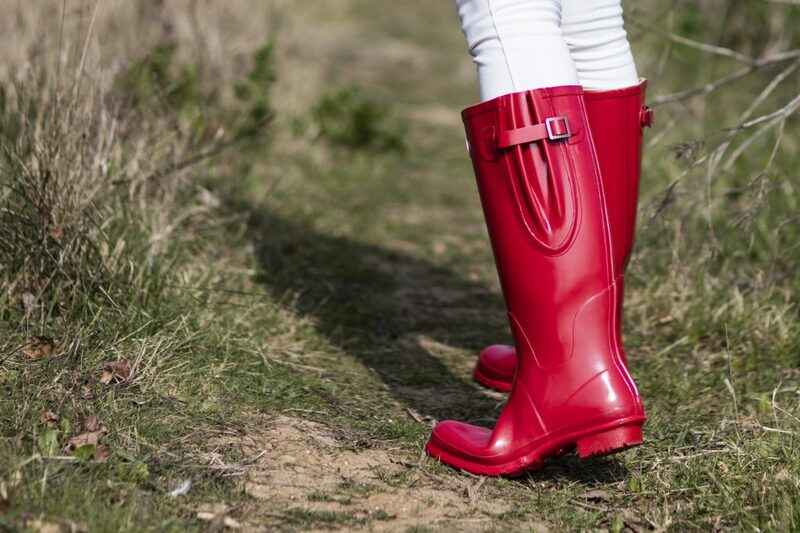 These are essentials for any festival-goer and will be sure to help keep grubby mitts and mucky paws clean(er) and hygienic. Bringing a collapsible potty is also a good idea as queuing for toilets is not practical when you’ve got a little one who really needs to go! Meanwhile the shower queue can either be a dream or your worst nightmare, which is another situation in which the need for a decent supply of wet wipes comes in handy – who doesn’t love a wet wipe bath?! However, for when you do eventually make it to the shower, be sure to pack some of these nifty ‘s’ hooks so that you don’t have to worry about putting clothes and wash bags etc on the floor of the stall. Plus, they’re also great for hanging up wet clothes and towels in your tent afterwards. You could even take your camping efficiency one step further with quick-dry towels. Failing all of this, if wet wipe baths aren’t quite cutting the mustard, be sure to pack swim gear so that you can create and enjoy your own refreshing DIY shower! Water bottles would easily do the trick, or you could get creative and develop something a little more sophisticated with a length of hosepipe if you fancied. 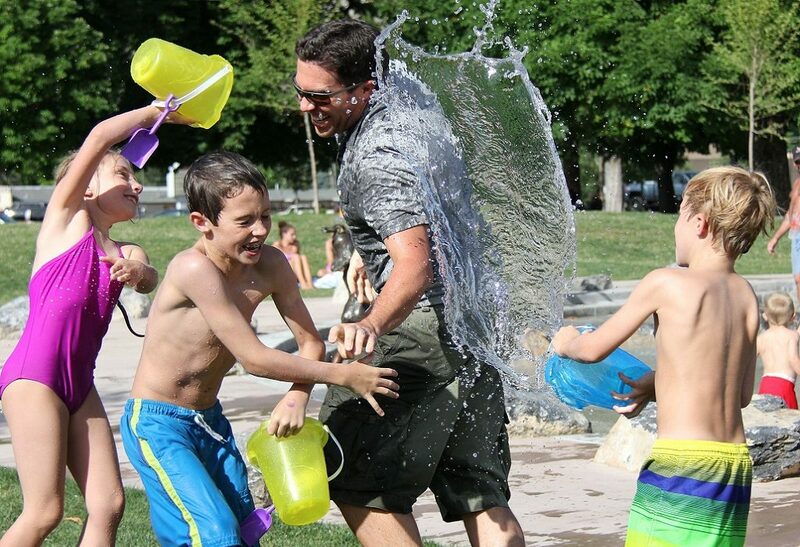 Please be aware that this tip comes with the warning for a potential/inevitable water fight situation developing…! If you’re yet to book your family festival experience, discover LittleBird’s selection of savings here.